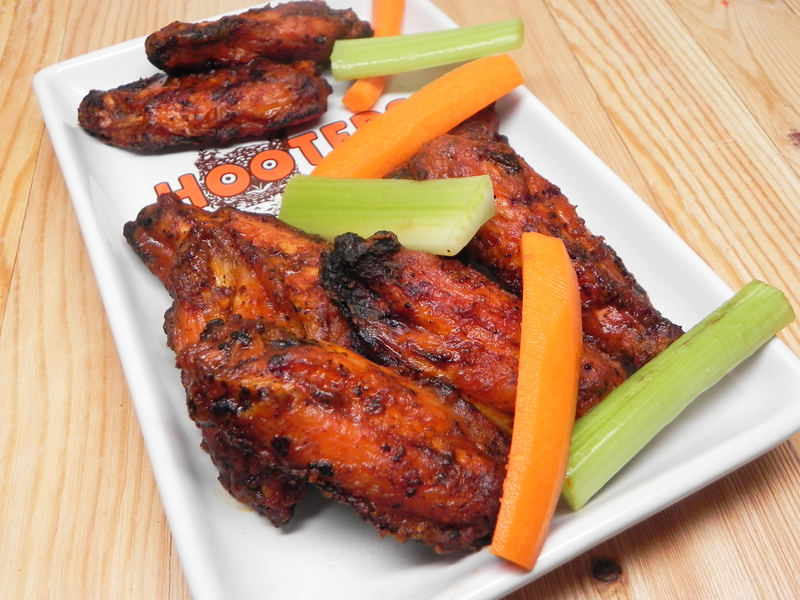 Where I'm from, they're just called 'Wings.' I've made this recipe for as long as I can remember - hopping from my hometown of Buffalo, NY, to Raleigh, NC, now to Seattle, WA. 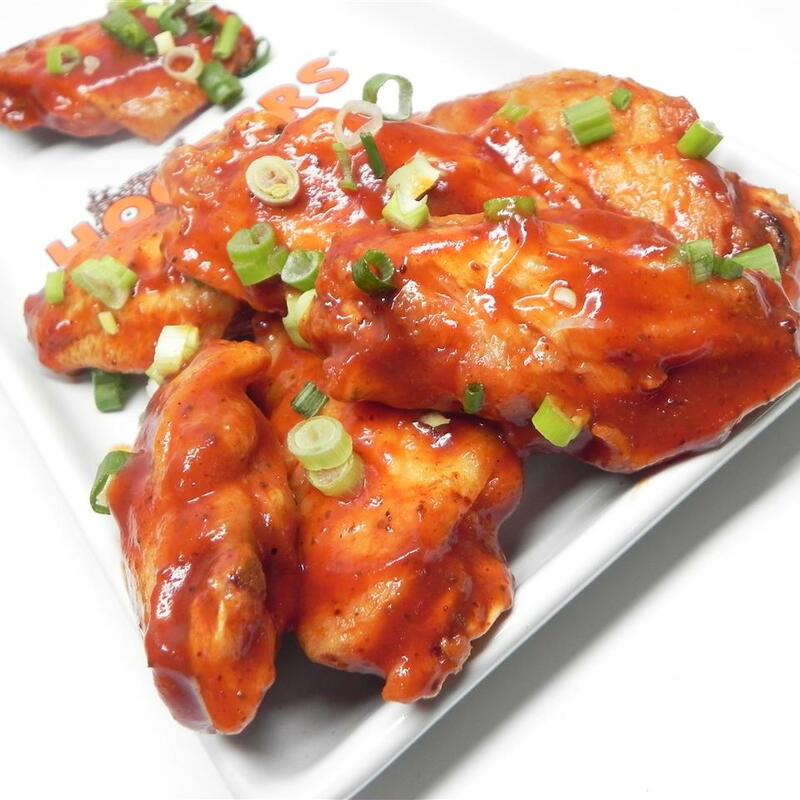 This wing recipe has been sought after by many that have tasted them, and I've never given up the recipe or prep method...until now. 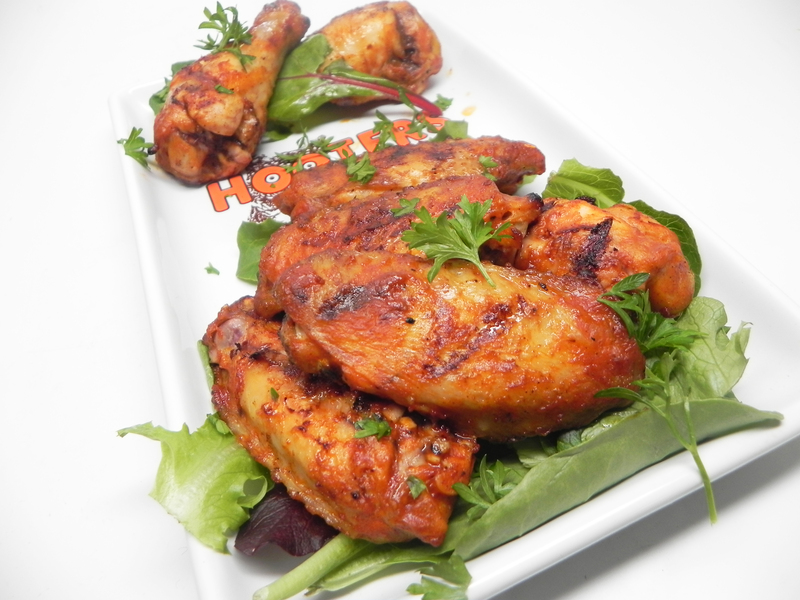 Heat oil in a deep-fryer or kettle to 375 degrees F (190 degrees C). Gently add the wings, one at a time, to the hot oil. Stir gently to assure the wings do not stick together. 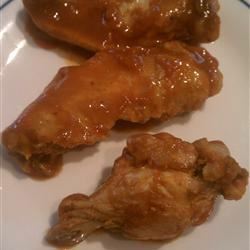 Fry the chicken wings in the preheated oil until cooked through and the are floating gently atop the oil, about 15 minutes. An instant-read thermometer inserted into the thickest part of the wing should read 180 degrees F (82 degrees C). 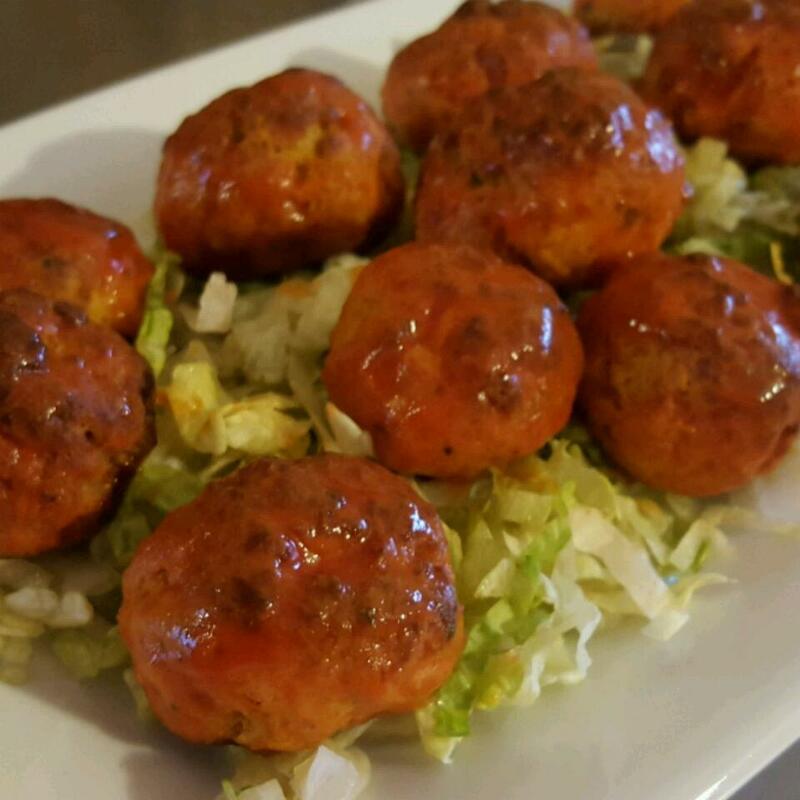 Stir the melted butter, hot pepper sauce, garlic powder, and black pepper together in a large mixing bowl until thoroughly combined. 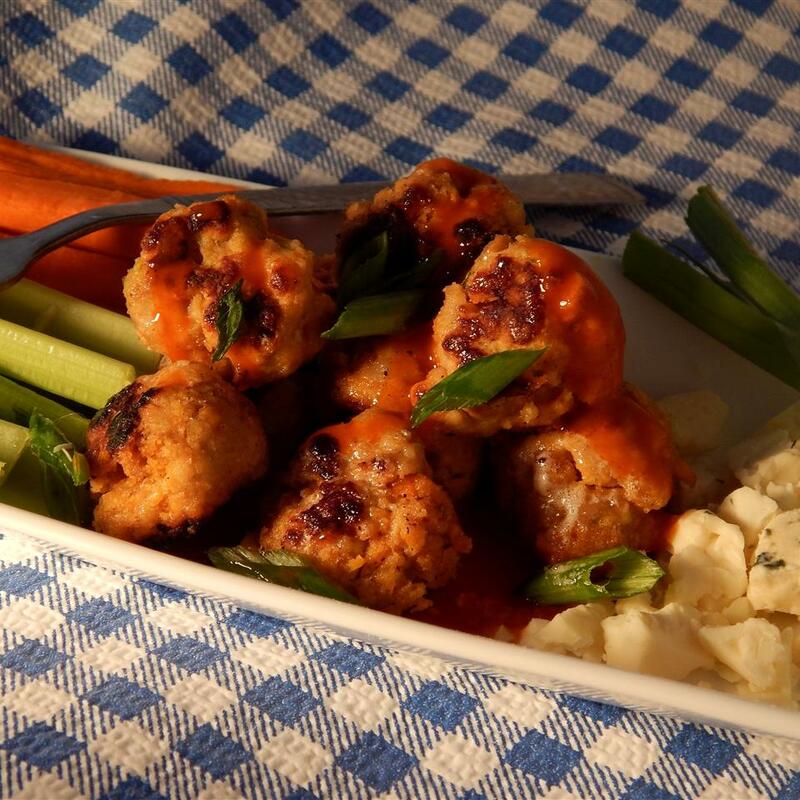 Add the cooked wings to the sauce and turn to coat; transfer to a serving platter. 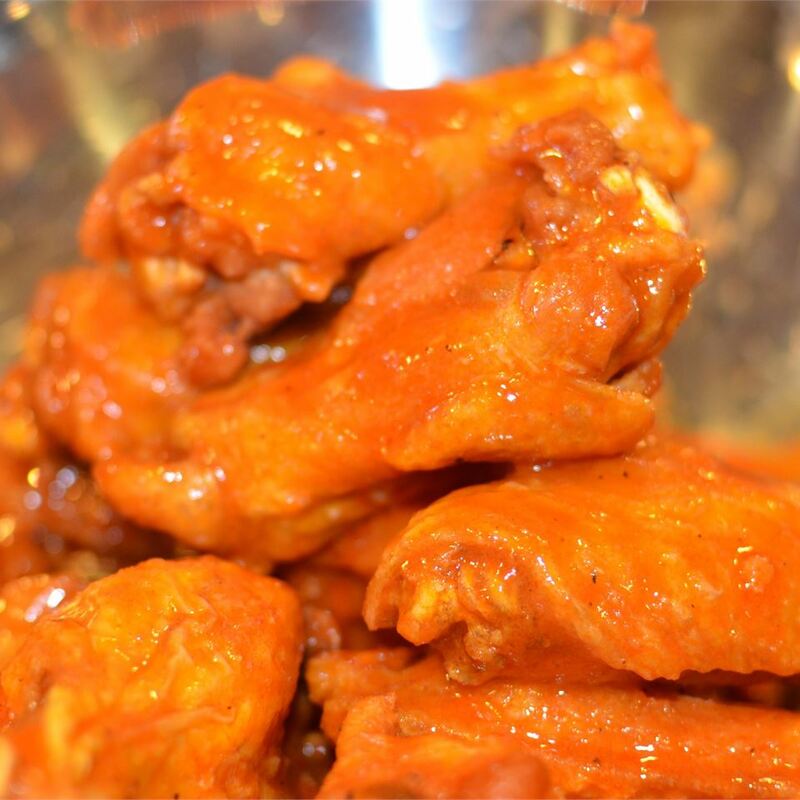 For a "medium hot" wing, add 1 tablespoon red pepper flakes to the wing sauce. 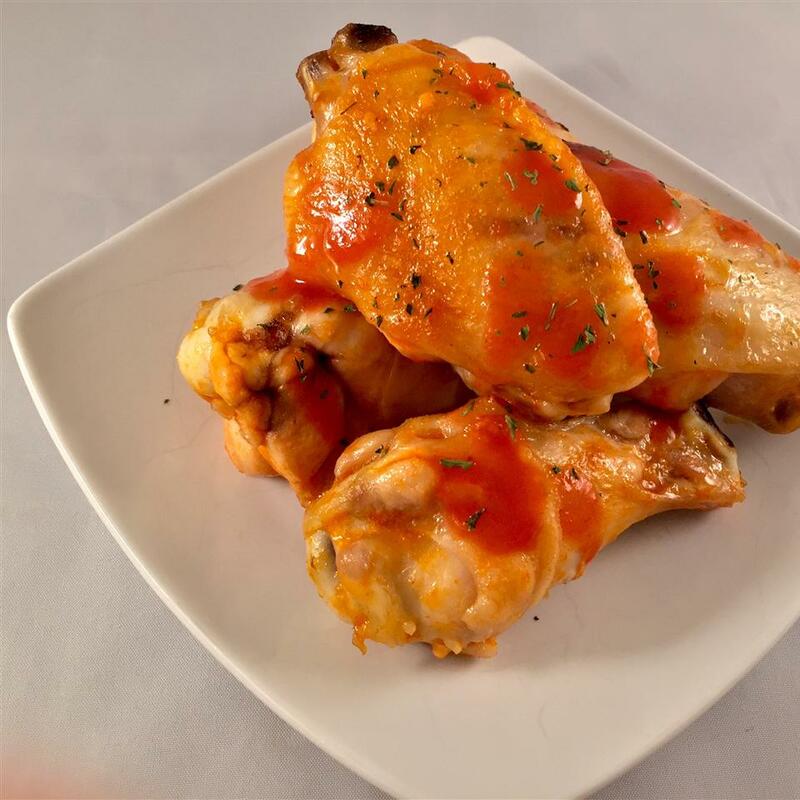 For a truly "hot" wing, add 2 tablespoon white vinegar, 1 tablespoon red pepper flakes, and 1 tablespoon of your favorite super-hot hot sauce to the wing sauce. My favorites are Scorned Woman(R), Black Rhino(R), and Vicious Viper(R). 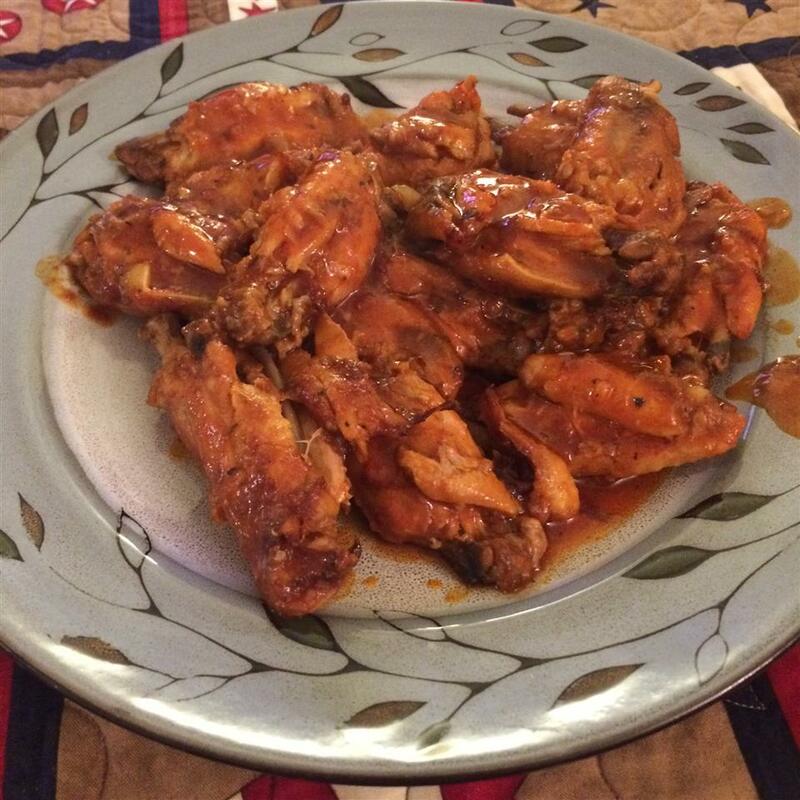 This is my husband&apos;s wing recipe too. Peanut oil is really the only way to go. 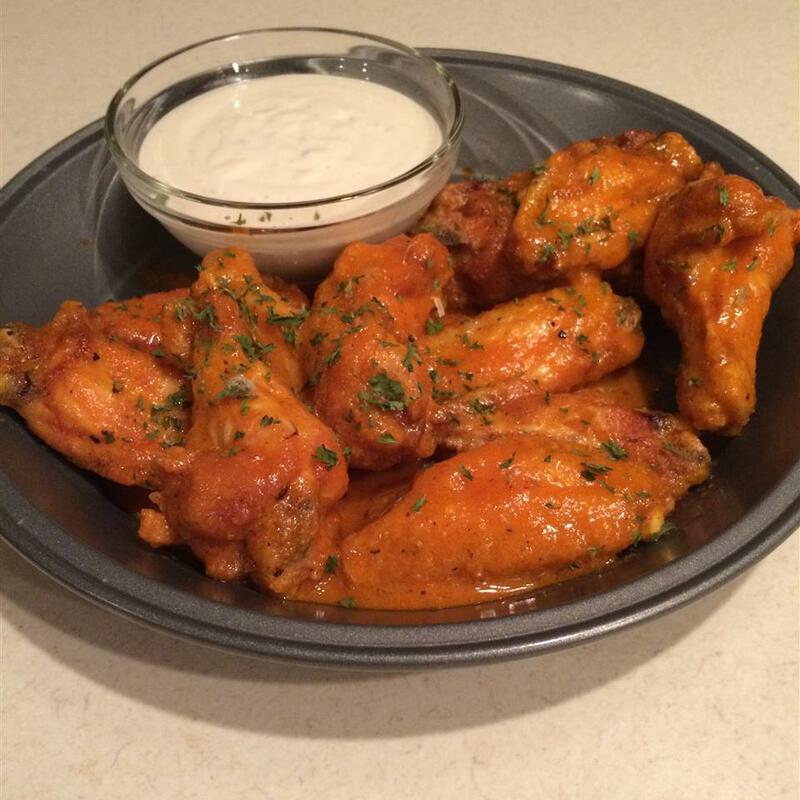 Crispier wings and the flavor just can&apos;t be beat. I don&apos;t like wings usually but these are MONEY. Try them for yourself and you&apos;ll see. 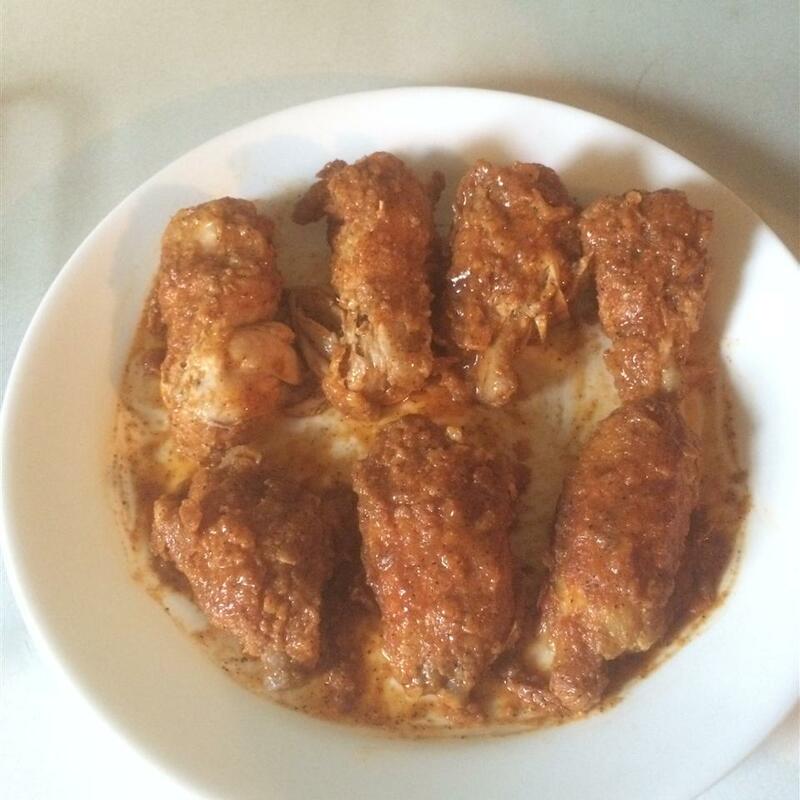 I am born and raised in Buffalo NY and this is not the best recipe for wings. 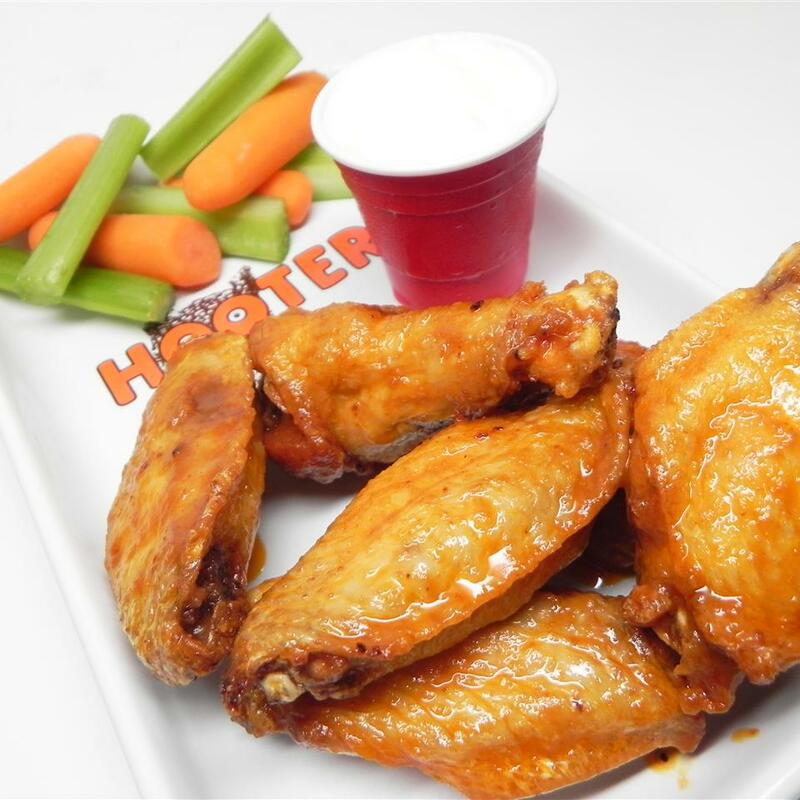 REAL wings use only equal parts of Frank&apos;s Hot Sauce (no substitites allowed) and butter for mild sauce. That&apos;s it - just Franks and butter. To make them hotter increase the amount of Franks. 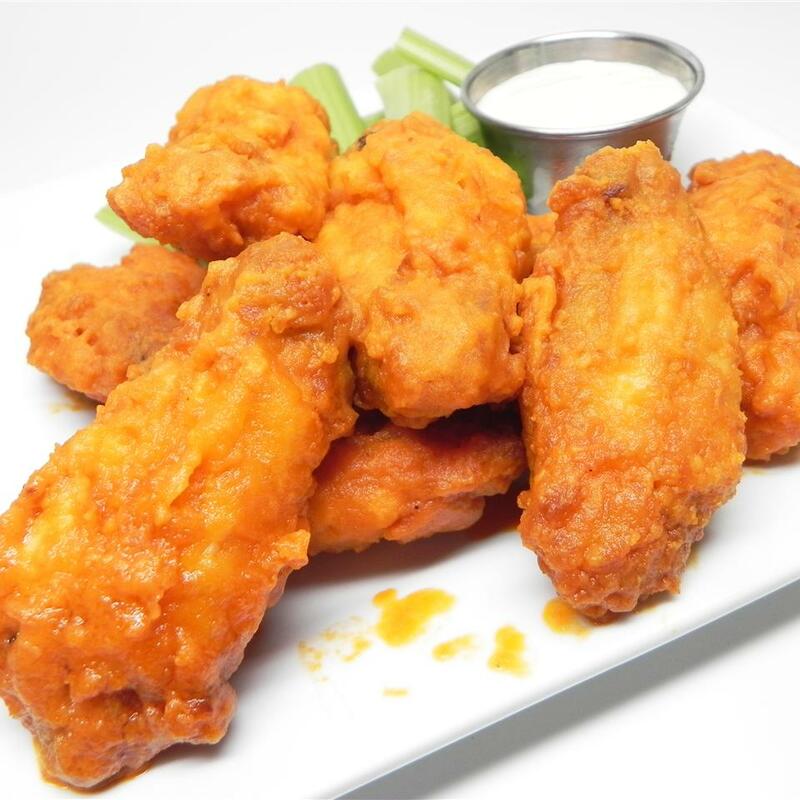 This is how the best pizzarias make them in Buffalo and for the record Anchor Bar has good wings but not the BEST wings in Buffalo - there are plenty of neighborhood pizzarias and bars that make way better wings!! 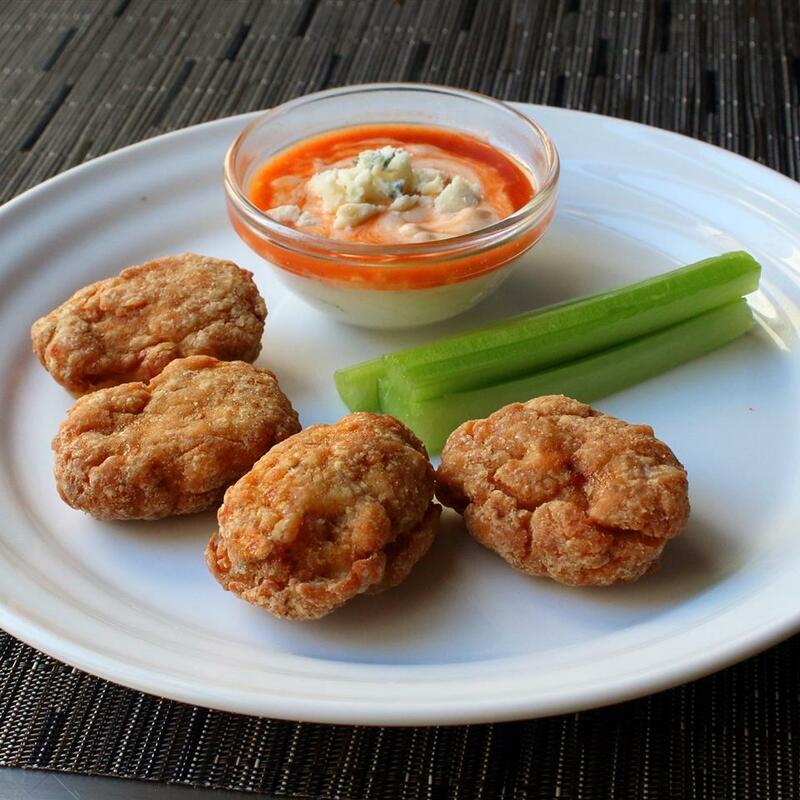 And you coat the wings by swirling them around in a metal mixing bowl with plenty of sauce after they have been fried - and in Buffalo they are NEVER NEVER served with ranch dressing - REAL Buffalo wings are served with Blue cheese dressing and celery!!!! Oh man! These were really good. 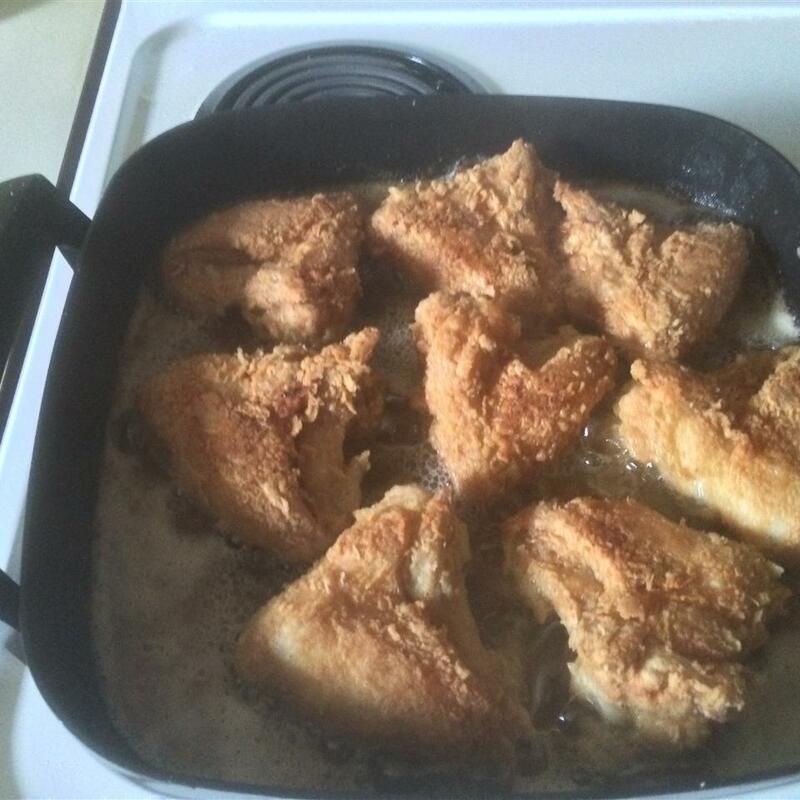 I pan fried them in about 1/4 inch of peanut oil for 10 minutes per side. 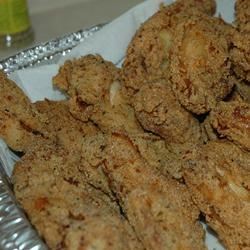 Much better than using an entire gallon of peanut oil and this got the wings good and crispy. For the sauce I added 1 tsp of red pepper flakes which for me left the wings fairly spicy. 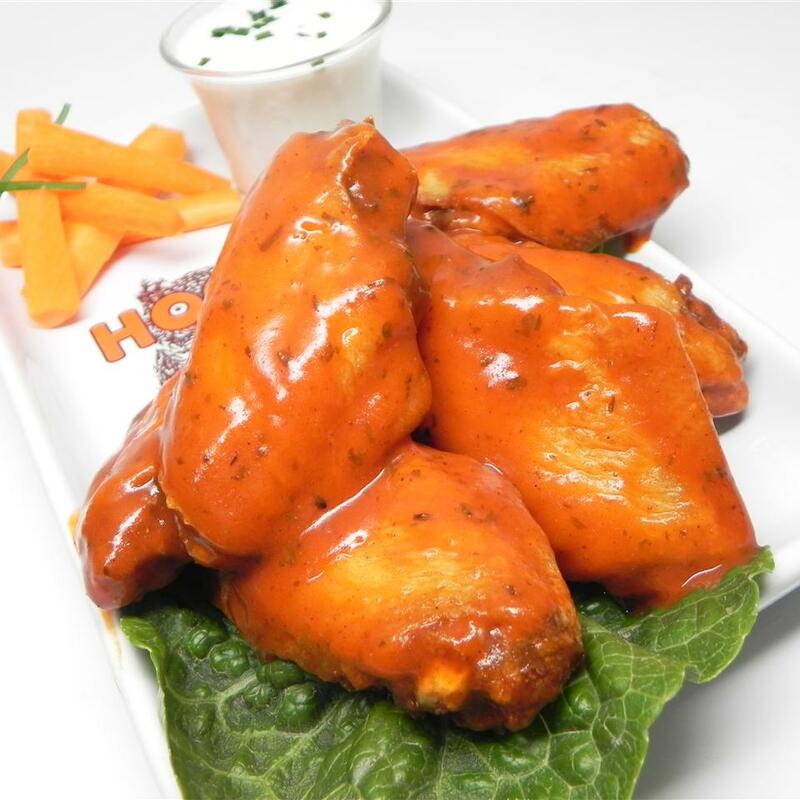 This isn&apos;t a traditional Buffalo Wing sauce but is still really good. I liked the garlic flavor in addition to the heat from the red pepper flakes Frank&apos;s RedHot and black pepper. I will definitely make these again. Loved the recipe. @mimihouse27 its very distasteful to make comments on here that are so demeaning. If you really watched the video and read Scotts notes you could comprehend better. 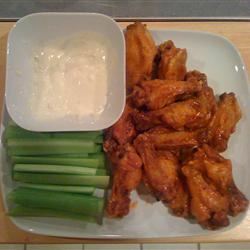 He stated the Anchor bar started the wings not the best he plated with celery and blue cheese not ranch as you claimed. Review the facts and please watch the video again clearly you missed it meaning you probably didn&apos;t follow directions. 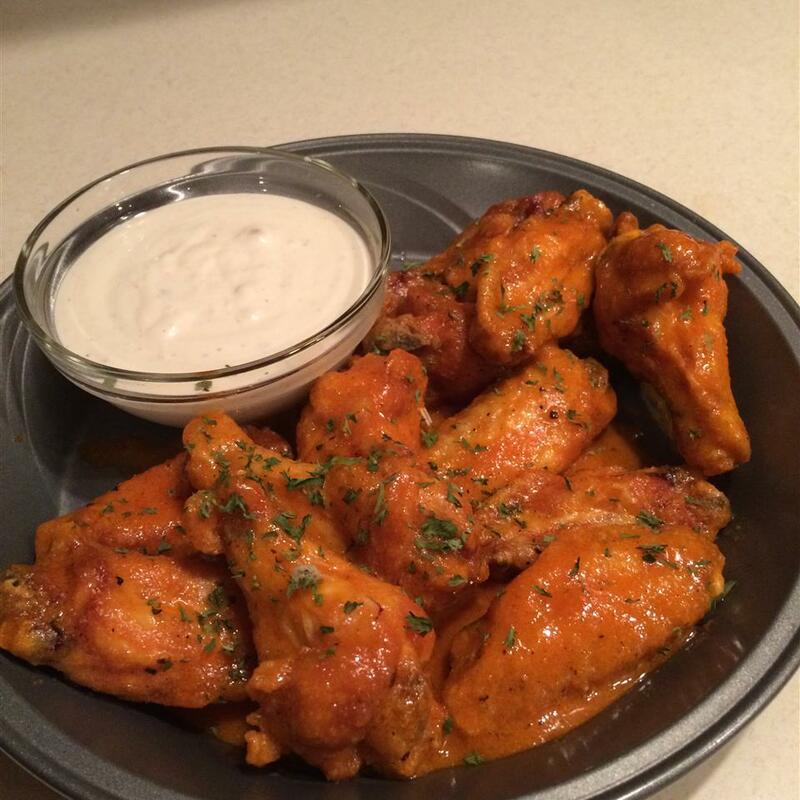 As you know this is a recipe site however he makes his wings is HIS way. Don&apos;t like it just say that and move on. 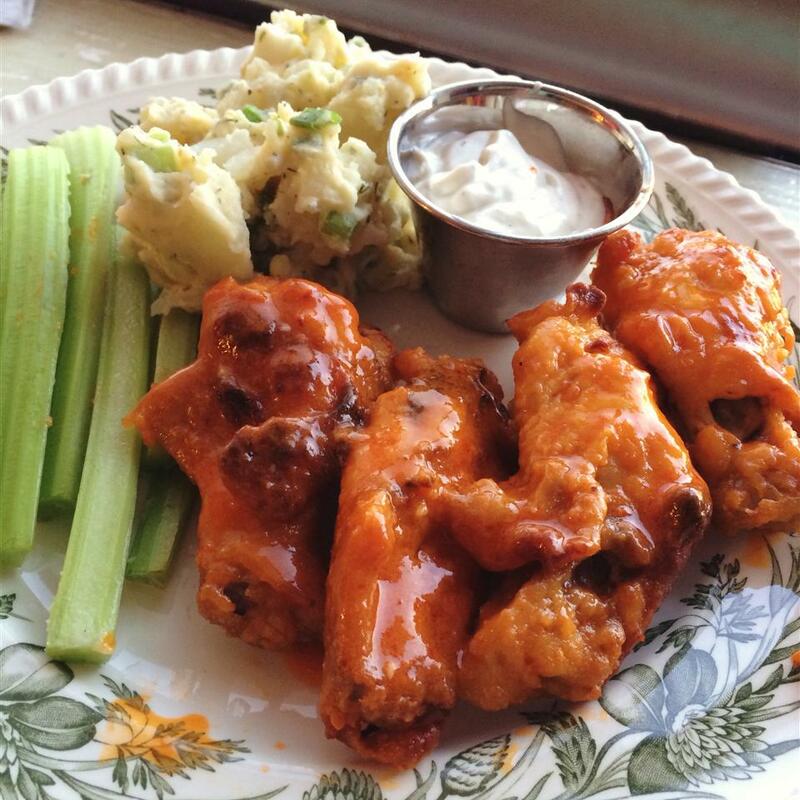 Scott my daughter loved your wings and thank you for sharing! 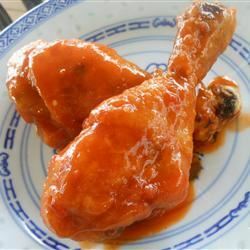 While this is a good basic recipe for Buffalo wings I would tweak the recipe by adding honey. I love the contrast between HOT and Sweet! To Rich she never said it was a secret she just mentioned that she never gave out the recipe before. What is your problem...They tasted wonderful and will make again and again it is a keeper. And much easier that your way. 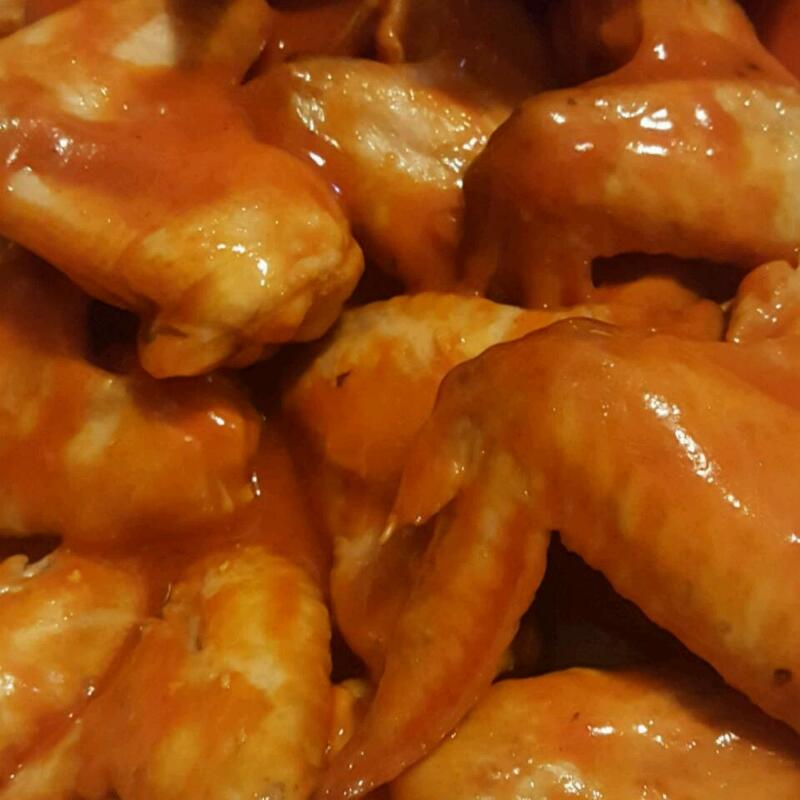 I learned to make wings the same way from a friend who ran a catering business. I do used minced garlic instead of garlic powder but the recipe is the same otherwise. 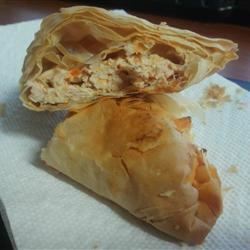 This concoction is a little piece of heaven paired with chunky bleu cheese dressing. As they say you can&apos;t have just one! Delicious! 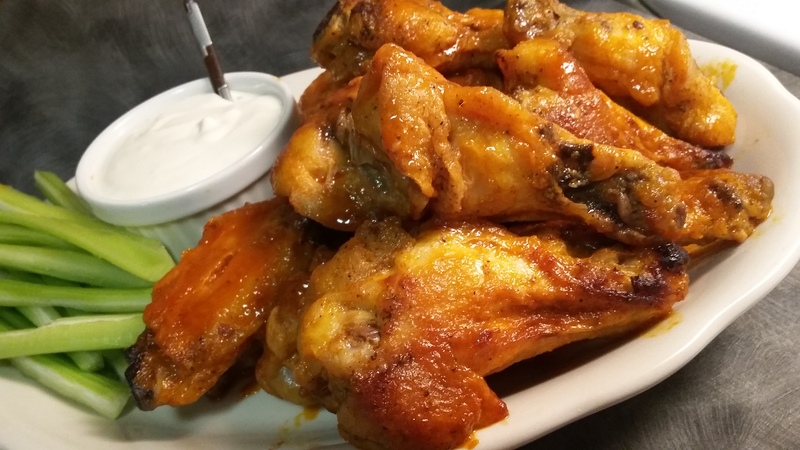 This recipe is pretty basic with most wing cooks. 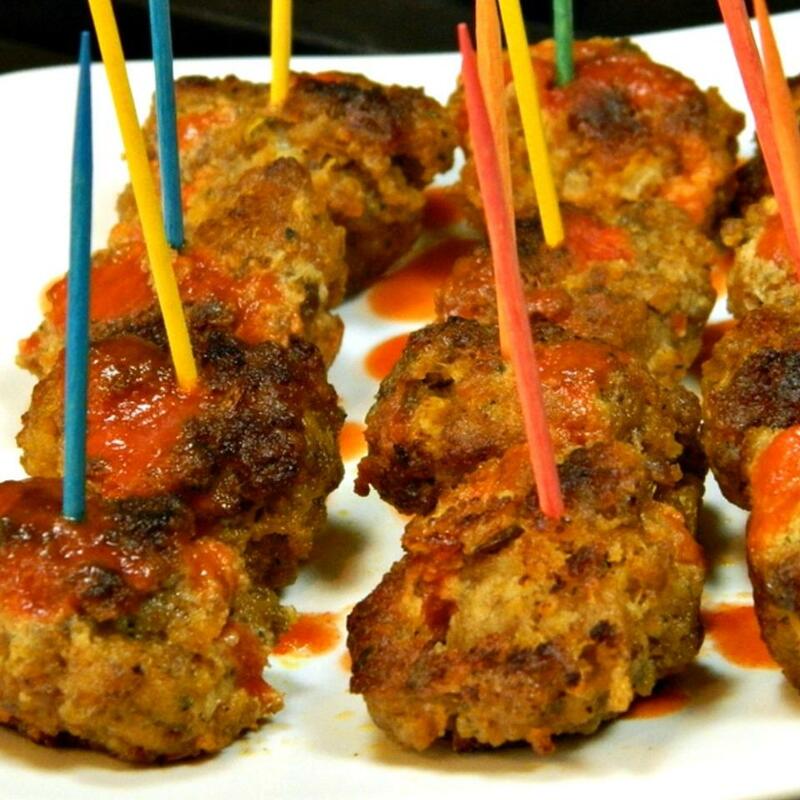 I on the other hand jazz them up with the Frank&apos;s hot sauce or you can use your favorite. Add the juice of 1/2 a lemon juice and garlic. If you want to mello the flavor add a half a stick of butter. Heat all those ingredients up togetherand pour over the wings when they come out of the peanut oil. If you really want to have what I call "rip your lips off hot" add a small amount of chilli powder and or cayanne to that mix. 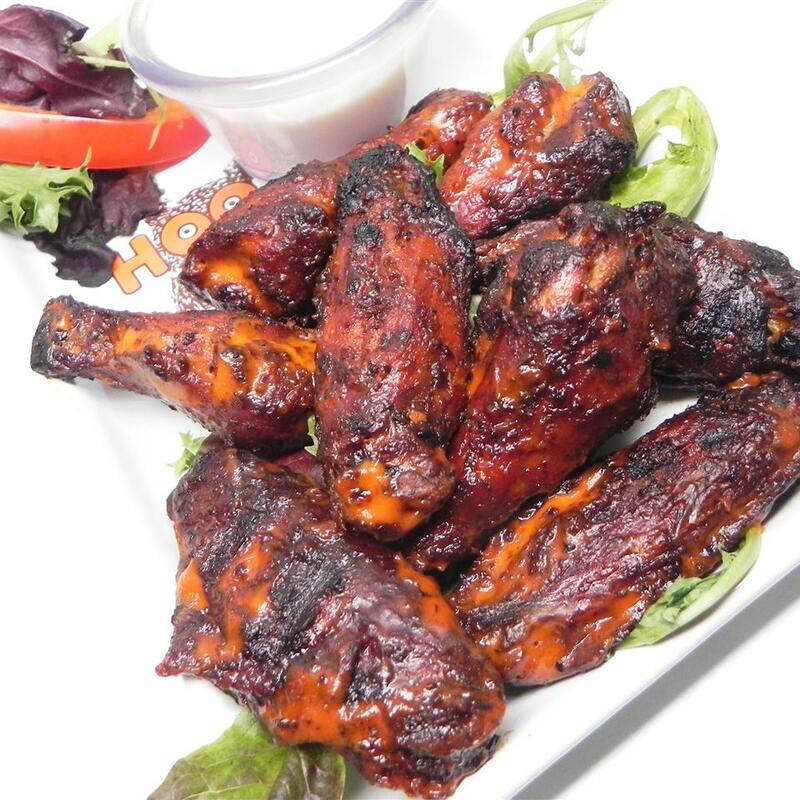 Now your talkin&apos; cookin&apos; HOTWINGS "GMAN" style.